Hello my lovely Sweeties! 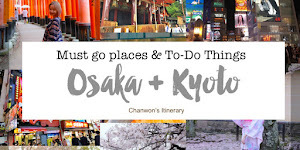 Since I'm back from my Osaka & Kyoto Trip, I should update my #StylingwithChanwon blog post again. Am I right? I love how I style my outfit it and blog about it when I'm back from my trip. Also, it's depend of the country's weather as normally I love to throw on my outfit with a very chio / eye catching jacket but this time, due to the weather in Osaka and Kyoto I can't wear any jacket except when it's raining and turn cold during the last few days of my trip. So it's almost like end of summer in Japan right now. It's quite hot in the afternoon and turn super cold at night. No joke I sweat a lot on the day I'm going to Universal Studio Osaka. It's so hot and humid at the same time and this coming week I will be flying off to Hokkaido. Guess it's another completely diff weather compare to this time. Should be quite cold at night and afternoon too. Guess most of you were so familiar with Shoploooh (am I right?) because it's quite frequent for you to see their name on my instagram and facebook since 3-4 years ago. It's been awhile but this post is specially dedicated to them. It's my ALL TIME favourite shop and can't believe the owner is now one of my bestie in my life. Yes this is how I turn my shopping hobby into a real friendship lol. Shoploooh physical store @ Batu Pahat, Johor. If I'm going to JB then you can probably see my instagram feed with lots of yummy food , mirror selfie with new outfit I'm wearing at their store. Yes, this is one of my must-go place too. 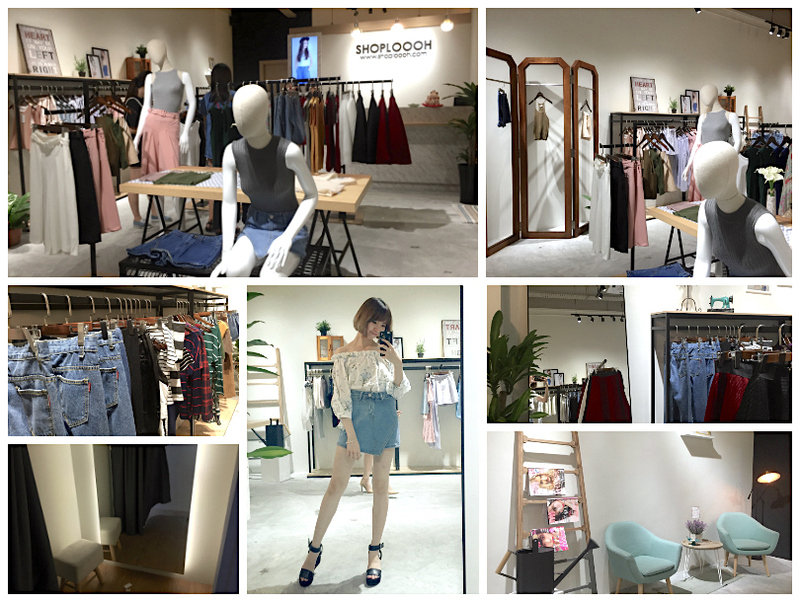 I guess even shopping online can save my time from going out, sometimes I still prefer to shop offline or visit the actual store if I'm free because I get to try the item (shoploooh shop has fitting room for you to try out their clothes too) also to see the quality of the clothes. Sometime I'm blessed with my job! 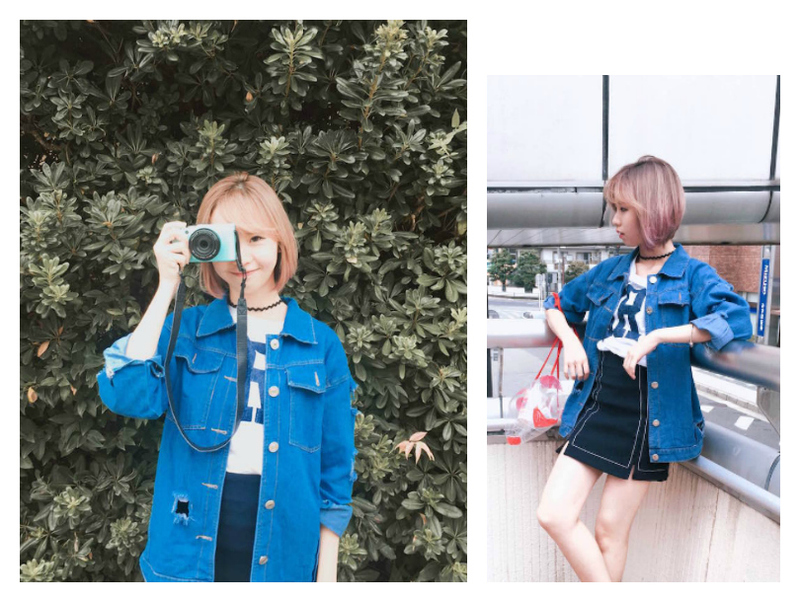 Like now, I'm able to get the items before it launch on their website and at the same time able to wear it during my trip , try & test the quality of each clothes before everyone does , taking photo of all pretty clothes to share on my blog and instagram... I love how everything turn out so well to match my everyday outfit and mood. 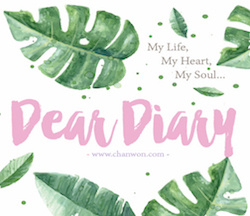 So yes, I'm going to share all the new arrival items with all of you and see whether you love how I style it with my very limited fashion sense. HAHAHAHAHA! Are you ready? Let's get started! So the first outfit definitely my favourite outfit because it's my color , PASTEL! Yes, it's so me right? HAHAHAHA Okay please I'm the pastel lover and I guess most blogger out there was really into chic , fashion or maybe something look extra cool but I'm always so into pastel. So this time I throw all my black or white top , pick a pastel blue one and matching with this cute little skirt. Whole outfit from Shoploooh.com. This blue top can wear as a normal long sleeve top OR an off shoulder. I love to wear it like an off shoulder top because ..... I'm just .... really into OFF SHOULDER and this skirt is just so easy to put on because it can easily match with any top too. Good quality x reasonable price items to grab!! Next, my second look will be the completely diff look with my first one. It's the black x brown outfit. Since it's the end of summer / beginning of autumn in Japan right now I guess I should put on more maroon , dark red , brown or ash green kind of look. So here's the autumn inspired look for all of you. I love the sleeve of this top. It's so girly and feminine at the same time look really good when matching with either a denim skirts / shorts or a brown shorts like this. If you prefer something more eye catching you can always match with a long jeans + a short girly boots. If you read my gudetama cafe post you should know about this outfit. It's not really pastel but a greyish blue x dusty pink outfit that I wear during my visit to Gudetama Cafe @ Hep Five, Osaka. I'm so excited as it's my first time visit to a cafe that was full of gudetama!! Since I'm leaving my homestay in the early morning, I just randomly pick my favourite dusty pink culottes with this greyish blue top. The top can be wear like an off shoulder top too. Oh yea, would love to recommend this dusty pink pants for all of you. The quality is super duper good and the material = super thick. I'm wearing a black underwear and you can't see through it when you are wearing this pants. Very very good quality! Recommended! Next, something really autumn. 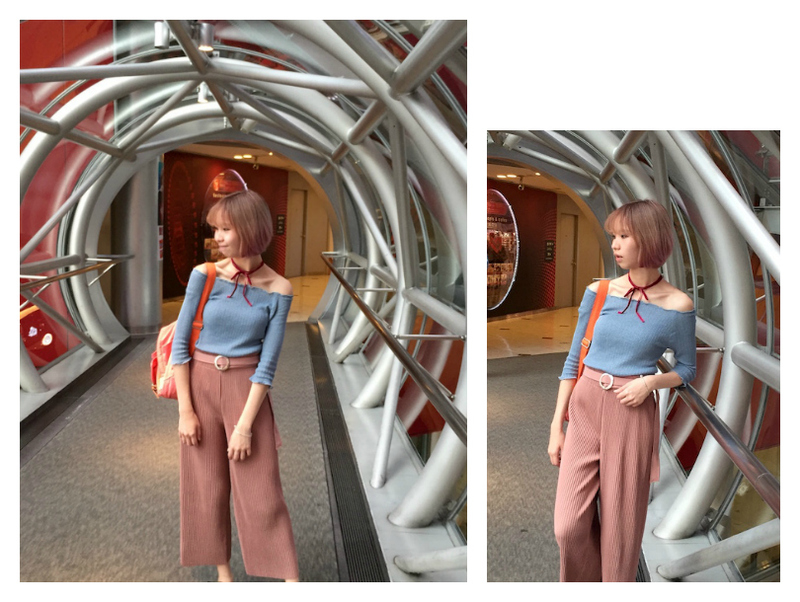 Love the color of the top and the bottom I actually style it to 2 diff ootd look on #4 and #5 ootd. This is something more autumn and another #5 is something more boy-friends kind of look with a denim outer. So it was one of a memorable day because someone surprised me with cute bouquet of Japanese flower. Another happy morning and I did all the shoot at the early morning so I can show you the detail of every outfit because the sky turn really dark after 5.30pm in Japan. I guess because it's almost autumn so the sky turn really fast at night. This top available in diff color. I got myself this and another black one where I shared it on my Instagram few days ago. The skirt looks extra nice when you match it with a completely opposite color like this orange-brown top. I'm afraid the weather turn super cold at night so I brought a light denim jacket with me too. Top and bottom from Shoploooh.com. The next day I'm wearing the exactly same bottom with my #4 look. HAHAHAH This is the day where I pay a visit to the cup noodle factory. So it's something more boy-friends look or casual la I would say. White x Brown outfit!! Whole outfit from Shoploooh and WEGO choker that I bought in Japan too. Love the skirt that I'm wearing because it fit me so well and I think if you are petite size this should be one of your favourite too. I wear it slightly high-waist and put in my top so I can look extra taller on my outfit photo! HAHAHAHAHA Tips for you to look extra taller! Last!! An extra ootd look for all of you because it's my favourite pastel color too. I bought this one piece pastel blue from Korea and the inner top I'm wearing the one that you can get from Shoploooh. I wear it as inner top so I can save my luggage space and do another outfit with a completely diff singlet top / one piece dress too. This Osaka & Kyoto trip is so fun because not a working trip but a completely free & easy trip for me. I just need to take some ootd shoot at the early morning when I leave my homestay and the rest of my trip I just enjoy it with my eyes. I hope to be back in Osaka & Kyoto again and hopefully I can visit here again in Autumn so I can surrounded by autumn leaf and colours. That's all my #OOTD post and hope you like it. Thanks for reading my blog. Love! cute I very like your outfits!